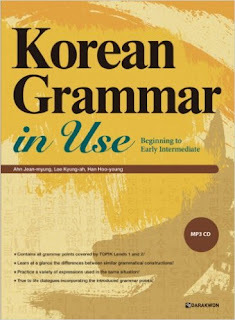 - Aid Korean language instructors both to solve the difficulty of teaching Korean grammar. 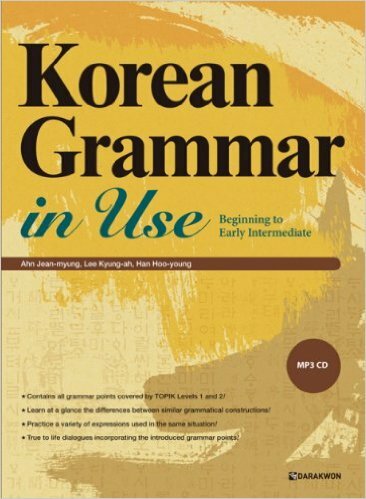 Keywords: Korean Grammar in Use: Beginner PDF, Korean Grammar in Use: Beginner download, Korean Grammar in Use Beginner ebook. the answer key is added. try to clear your browser's cache and download again. or try to mask your ip using this private proxy http://www.newipnow.com/ to download. it's my pleasure that i found your website with many many books useful for me to learn Korean. wonderful book! thanks a bunch!!! Do you have Ewha books too? how to download the textbook? Right click on the "Ebook PDF" textlink, wait for 5 seconds, click "Skip Ads" button on the top right corner to download the ebook. Do you have a license from the publisher? If not, you're infringing their copyright by letting people download the book for free. thank you for the books they're great, do you have vocabulary books fo beginners? Sure, the vocabulary book will be available soon. Don't forget to subscribe our page for updates. Can't get this without VPN, is this geoblock or what? Hi I still haven't received the ebook yet after 24 hours :D can you please send me the download link? Hi,I sent you an email. If you don't get the email, please check your spam box or pm on facebook.